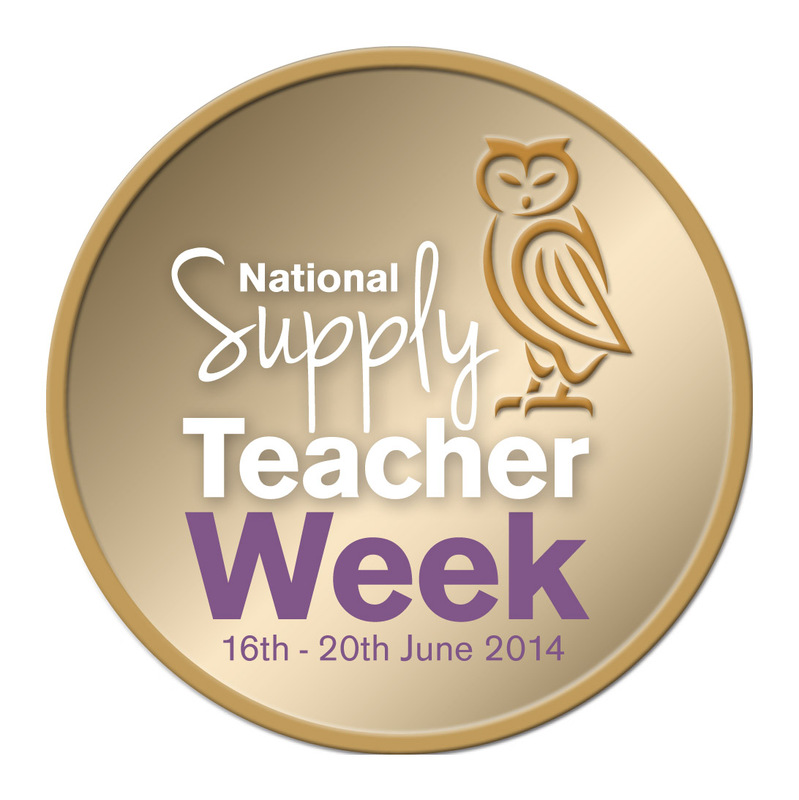 National Supply Teacher Week 16th – 20th June 2014. 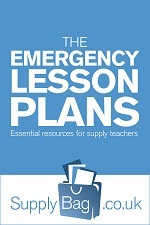 Hosted by TheSupplyTeacher.com, e-zine for the supply teaching world. 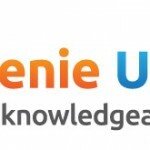 In proud association with SupplyBag.co.uk. What TheSupplyTeacher.com and SupplyBag.co.uk are doing towards the National Supply Teacher Week aims can be found at TheSupplyTeacher.com here. If you’d like to add your pledge, please email it as soon as possible to office@thesupplyteacher.com. 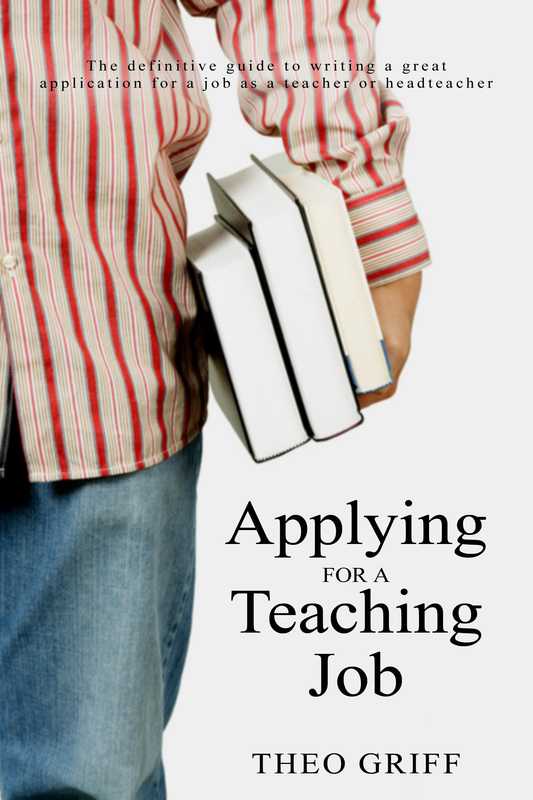 So, you want to be a supply teacher?